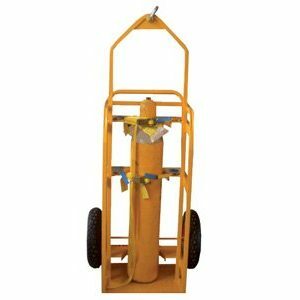 Bremco has designed this unique Site Bins Crane Lift so you can Crane Lift and Forklift the units around the work site. 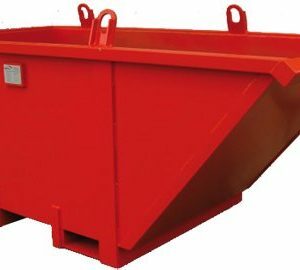 The Site Bins Crane Lift also has rear hook eyes for rotating and dispersing the load safely and quickly, and have been used successfully on high rise development sites. 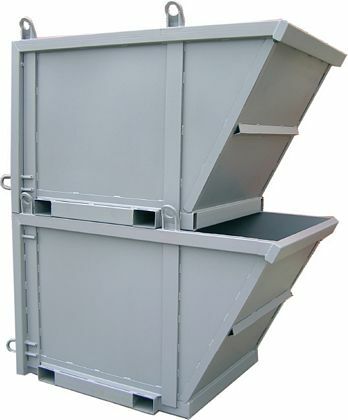 The tapered sides allow stacking of empty units 2 high (as shown in the photo), and heavy gauge steel plate construction ensures a longer life for your Site Bin. 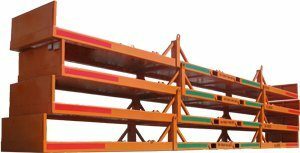 The Bremco Site Bin Crane Lift is a fully certified lifting device and comes standard with a compliance plate attached.